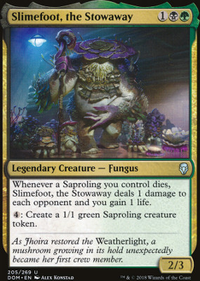 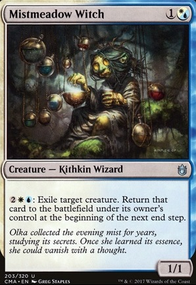 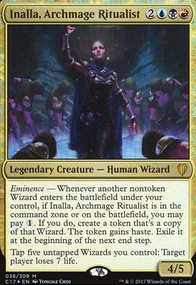 Does Path of Ancestry Trigger off of casting your Commander? 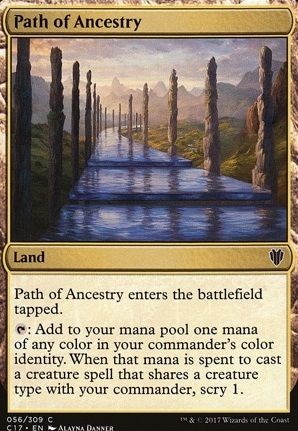 Path of Ancestry enters the battlefield tapped. 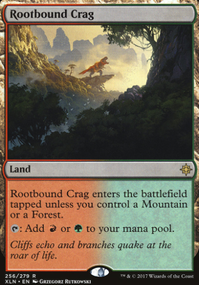 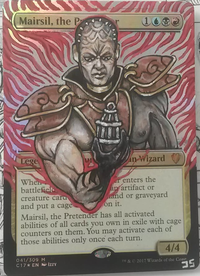 : Add to your mana pool one mana of any color in your commander's color identity. 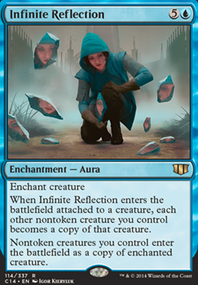 When that mana is spent to cast a creature spell that shares a creature type with your commander, scry 1.